Sto. 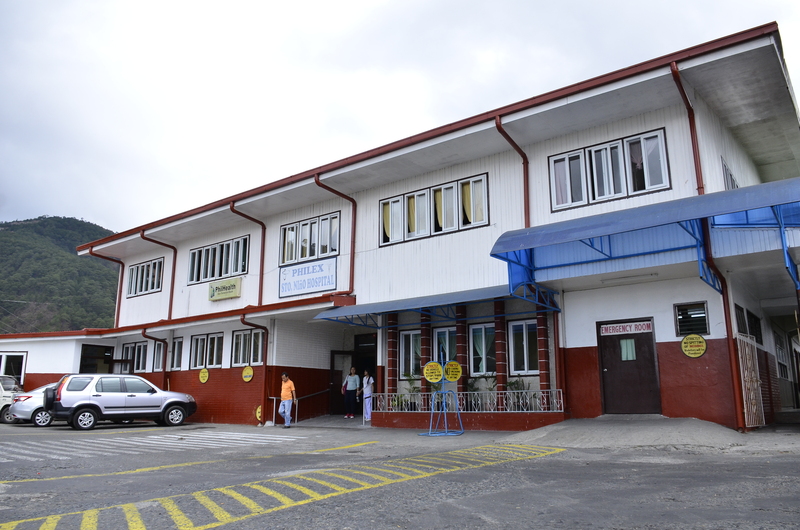 Nino Hospital, a primary hospital, located inside Padcal Mine Camp that addresses the medical concern of employees, dependent and host/neighboring communities. The Company actively promotes the physical well-being of its host and neighboring communities through the Health and Sanitation Program like the provision of PhilHeath insurance coverages, medical assistance, well-equipped health centers, and regular medical and dental missions, among others. These are organized in partnership with the Local Government Units (LGUs), agencies like the Philippine Red Cross, Philippine Dental Association, Philippine National Police, and private organizations like the Rotary Clubs, and other private medical practitioners. The Health Program is also supported by the physical infrastructure like construction of health centers, improvement of sanitation systems, and access to clean water sources. PMC also offers capability building sessions to Barangay Health Workers (BHWs) to enhance their knowledge and skills in delivering quality health services to their respective communities. The Company operates Philex-Sto. Nino Hospital at Padcal, which caters to employees, their families and dependents, and the host and neighboring communities. On the average, the hospital serves 4,000 patients annually who enjoy free consultation, treatment, and medicine. 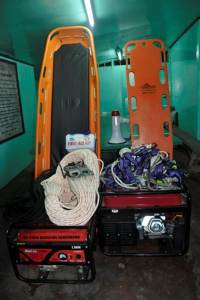 The Company donates emergency equipment such as Generators, Megaphone, Spine Board, Bandages, Neck Braces, Rescue Ropes, First Aid Kits, etc. The Health program also includes the conduct of regular medical and dental missions, trainings on health awareness, and provision of first-aid and herbal medicines for communities that are far from our hospital. 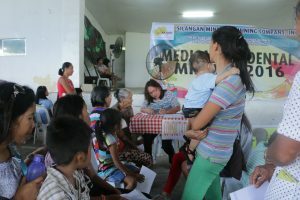 Down south at the Silangan Project, various medical and health programs are also being rolled out, including community blood banking, regular health check-ups, and various medical and dental missions. The company also provides for accident and health insurance for the local leaders in our host barangays. The Bulawan project, despite being under Care and Maintenance, also continues to cater to the community’s health needs through various medical and dental missions and the provision of medical equipment to local Community Health Centers. 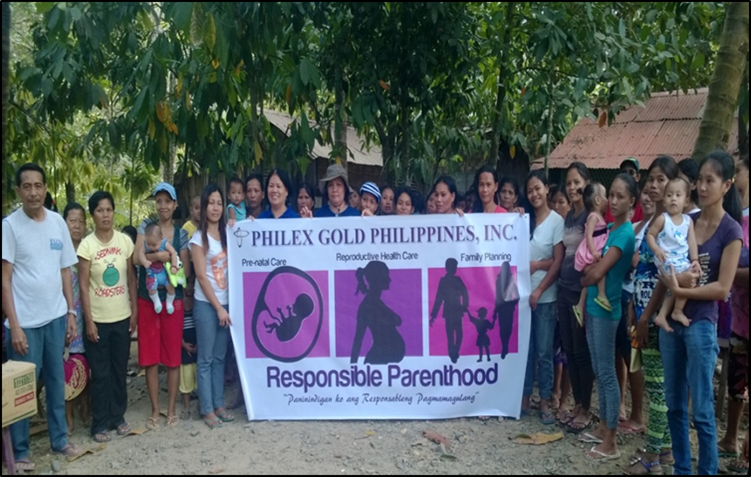 Responsible Parenthood seminar conducted for our host and neighboring communities in Bulawan Mine.